Building a story, brick by brick. The Art of the Brick is the world’s largest and most elaborate display of LEGO® brick art. 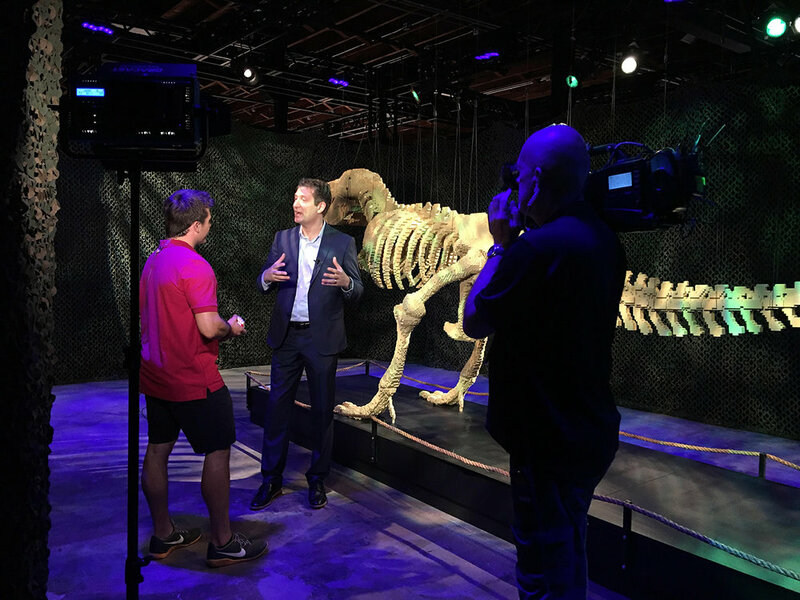 Created by renowned artist, Nathan Sawaya, the exhibit was brought to Tampa and made free to the public thanks to the generosity of Jeff and Penny Vinik and the Vinik Family Foundation. 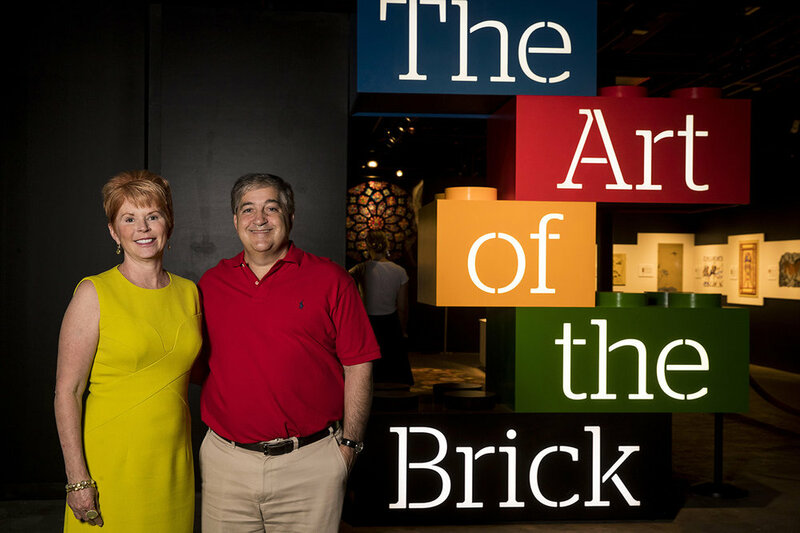 Crackerjack Media (then Eckley Media) was retained to publicize The Art of the Brick, educating the public on the exhibit, promoting the launch and carefully communicating the goal of art accessibility for the Vinik Family Foundation. In addition, our efforts had to maximize a 72-hour period in which the artist and hosts were in town. This meant tapping print, TV, digital, social influencers, and nontraditional efforts. The Art of the Brick was covered by every TV station in the market, most with multiple airtimes. By opening weekend, 46 digital articles had been written about the show and it had earned three front page articles in the Tampa Bay Times. The Art of the Brick experienced incredible crowds in Tampa Bay, eclipsing 10,000 visitors in its first three days alone.